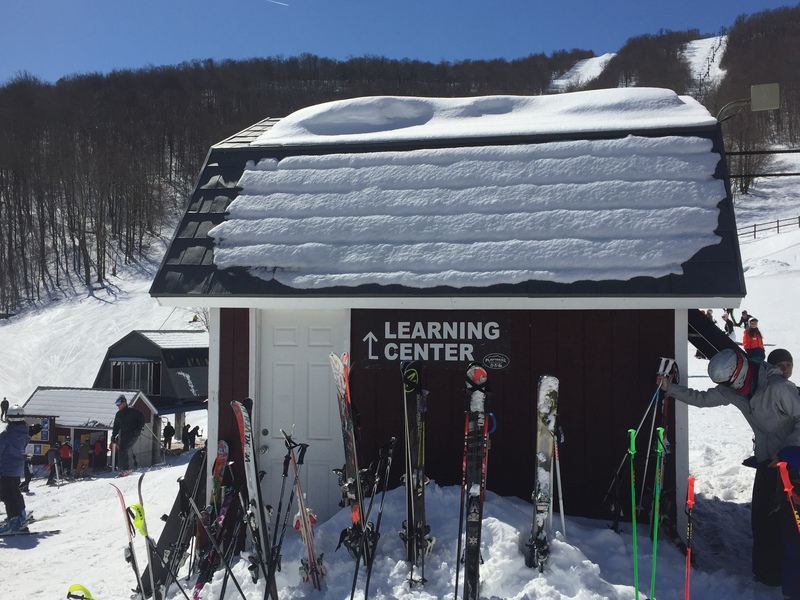 Our Learn to Ski and Snowboard Packages teach the FIRST TIME skier/snowboarder the basic skills for moving, stopping and controlling speed on our Learning Center terrain. Packages include ticket and rental good for the full-day. Lessons available at 10am and 1pm. Upgrade to a Full-Mountain Ticket ($30) and get a FREE “Take it to the Top” Lesson at 1pm! * If less than 3 people in a group for a given class, lesson length is 1hour. Check out our 1st Timer’s Guide on all you need to prepare! Free your heel and learn the Telemark turn! Advance reservations highly recommended. Lessons available hourly 9am-3pm. Ticket not included in package. NOTE: ALL ADVANCE LESSON RESERVATIONS MADE ONLINE must be made at least one day prior to arrival. 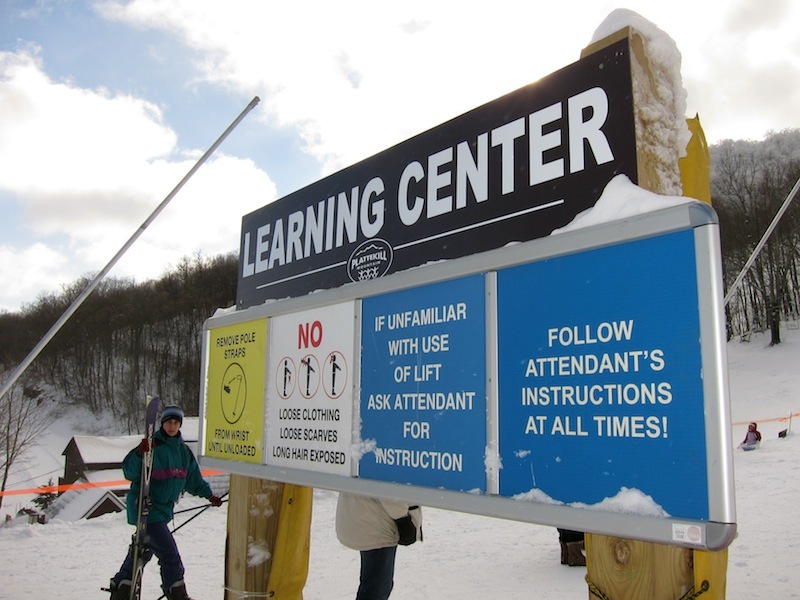 To book lessons day of, please come to Plattekill’s Snowsports Desk located on the First Floor of the Base Lodge.